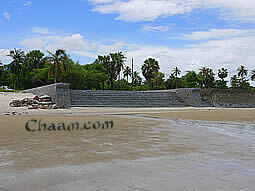 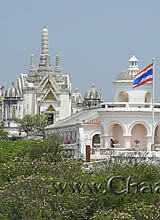 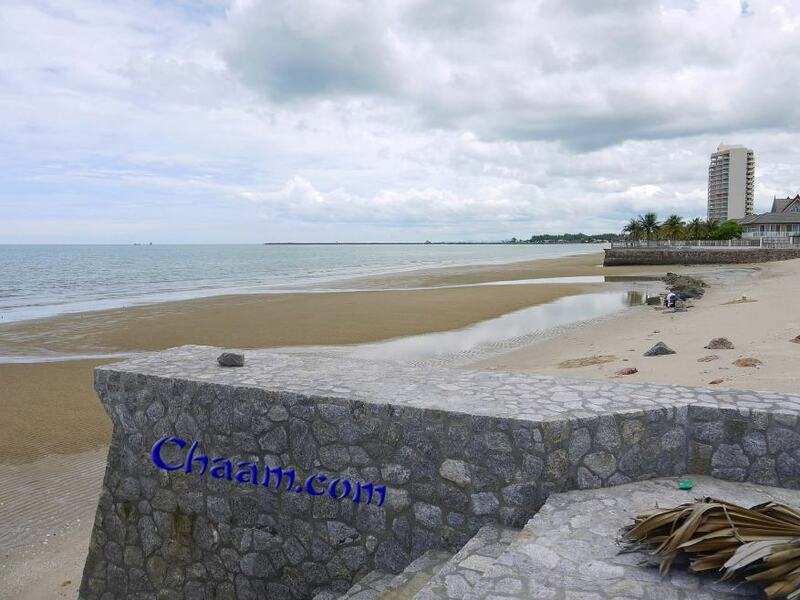 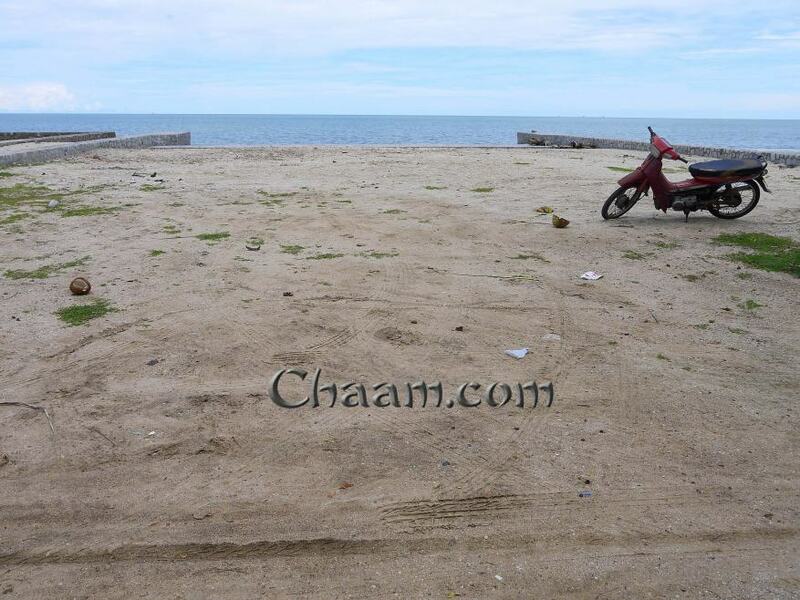 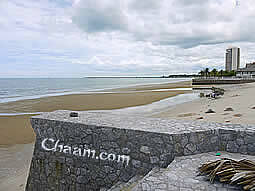 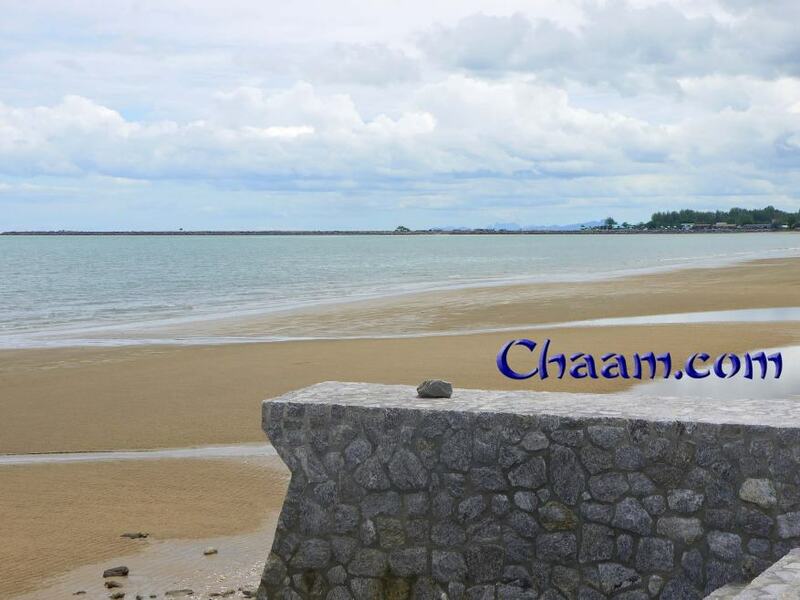 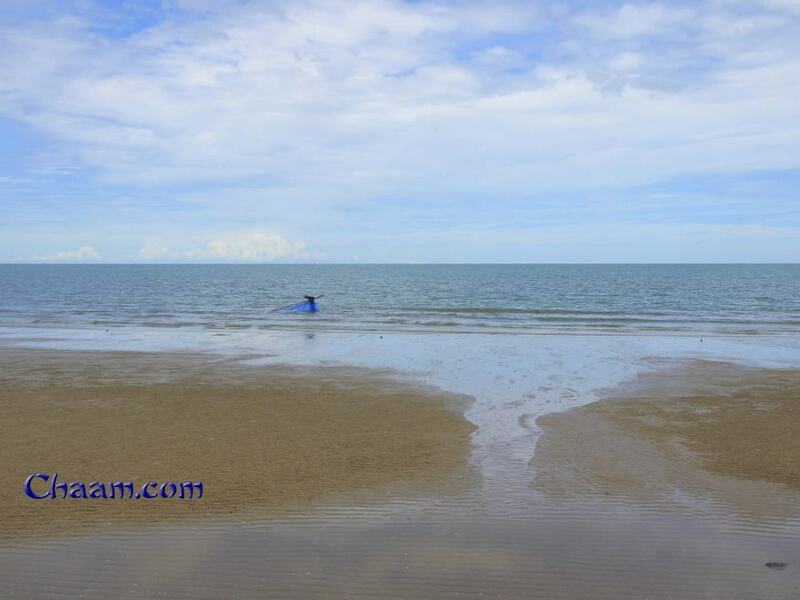 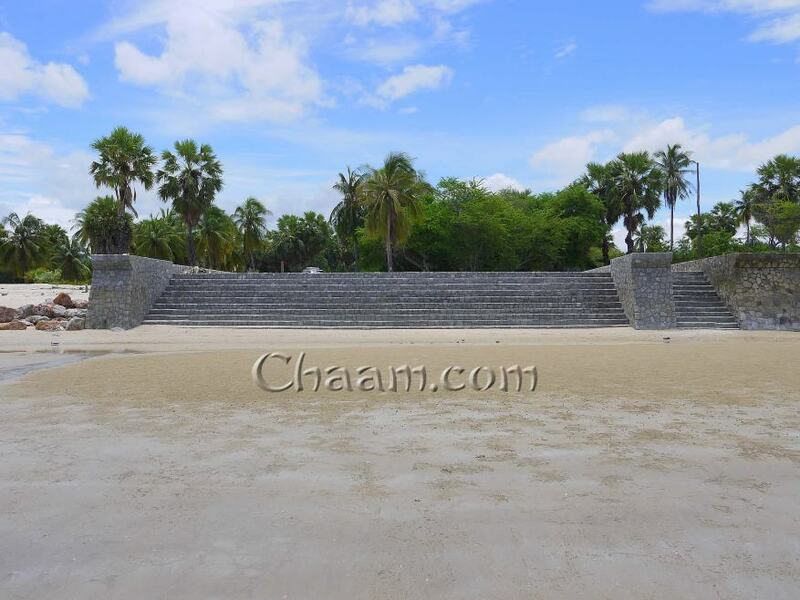 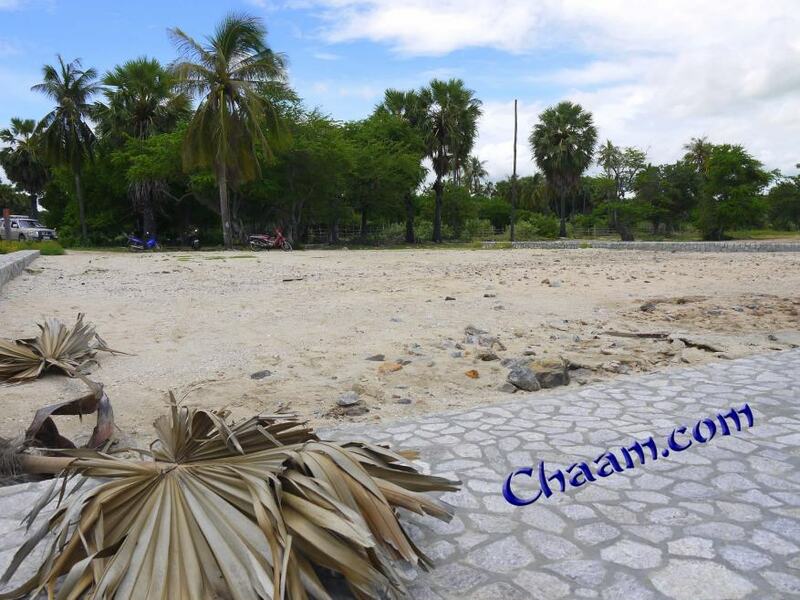 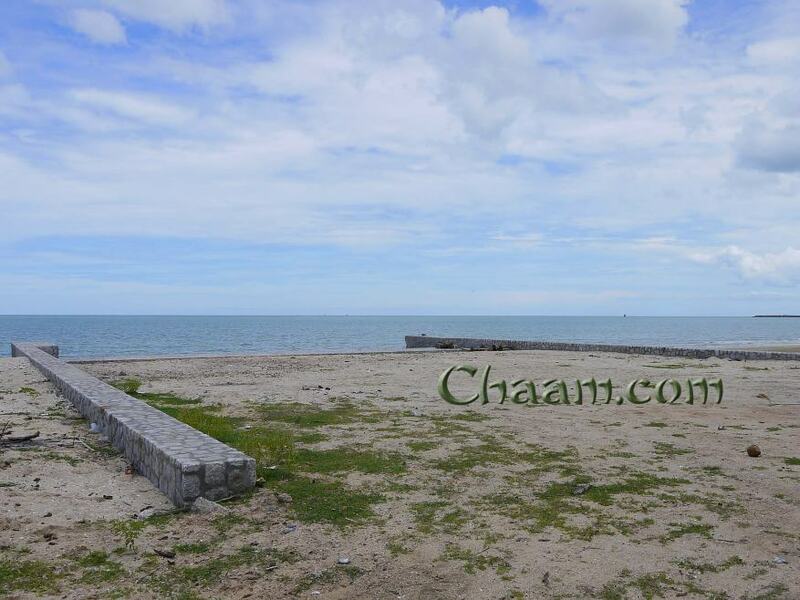 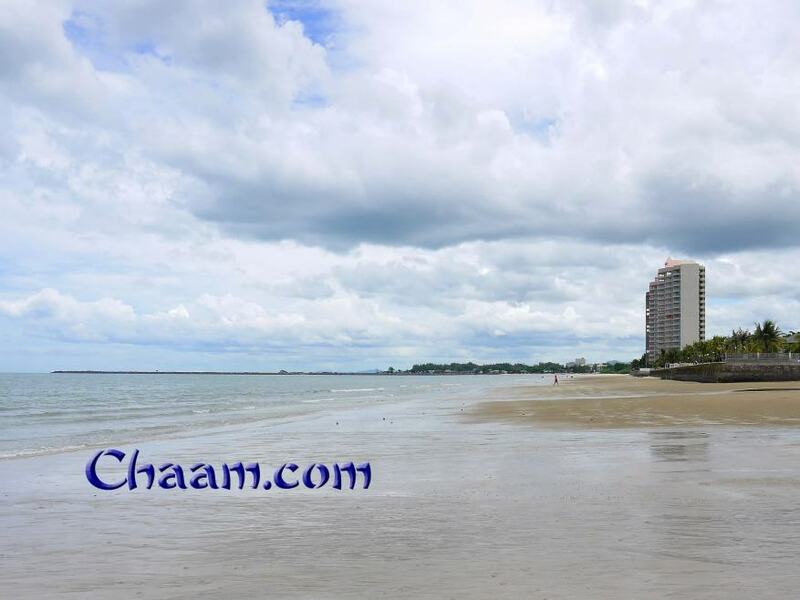 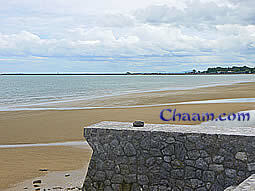 About one kilometer north of Cha-Am fishing village is a woulderful plot of land for sale, where nobody can build a house in front of your house, because you are directly at the ocean. 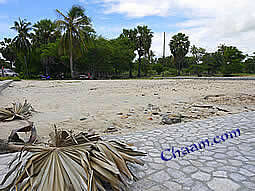 The size of the plot is about 500 square meters. 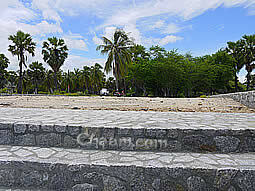 You have already a road to the land and the ground is fixed, that you directly can start to build your dream house. 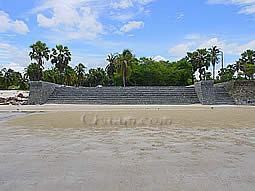 This luxury plot of land is for sale. 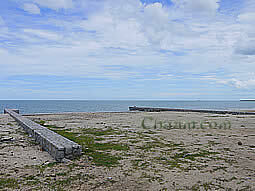 Enjoy the following pictures of your maybe new home. 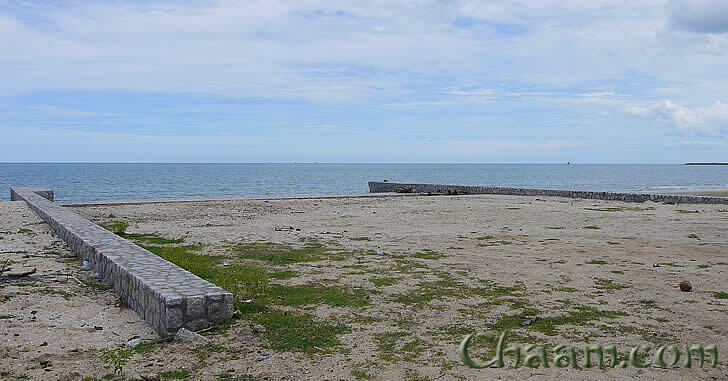 but far away from your land!